Our team of experts brings in use the ground breaking functional rich apps with fully sophisticated capabilities of accelerometers and multi-touch for iPhones. 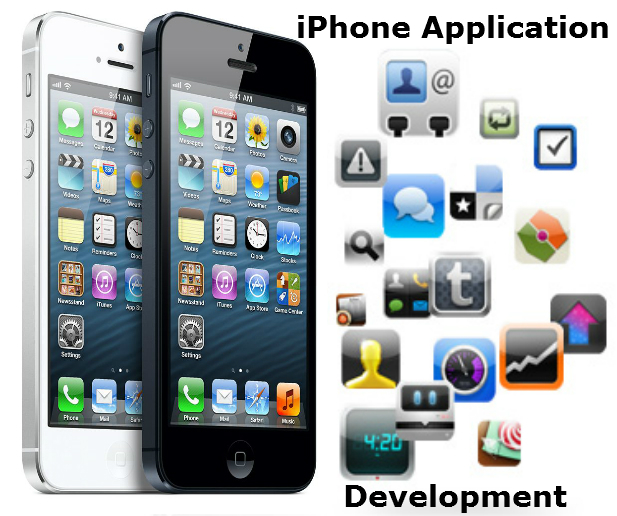 We design and develop pixel perfect interface, technologically driven apps. iPhone apps assure major web browsers to specify viewport and style properties that make your web pages appear on all screen configurations.